Article Taken from "Southern Nebraska Register"
From August 1995 until December 2016, the religious sisters of the Congregation of the Sisters of St. Francis of the Martyr St. George have had the privilege of caring (doing the cooking and housekeeping) for five apostolic nuncios including our current nuncio, Archbishop Christophe Pierre at the Apostolic Nunciature in Washington, D.C. (home of the pontiff in the United States). The nunciature is where the nuncio resides along with several priests—some of which are in the Diplomatic Corps and the rest of the priests serve as secretaries, including Father Christopher Goodwin of the Diocese of Lincoln. The nuncio is an archbishop and is the liaison between the Church in the United States and the pope. 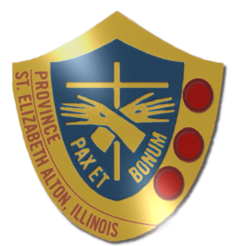 Two of the three sisters who live and care for the retired priests at Bonacum House had the opportunity to care for the nuncio from the time of his arrival to the nunciature in June 2016 until December 2016. At that time a community of religious sisters from Mexico came to take our place. This community has cared for Archbishop Pierre in other countries where he served as nuncio. 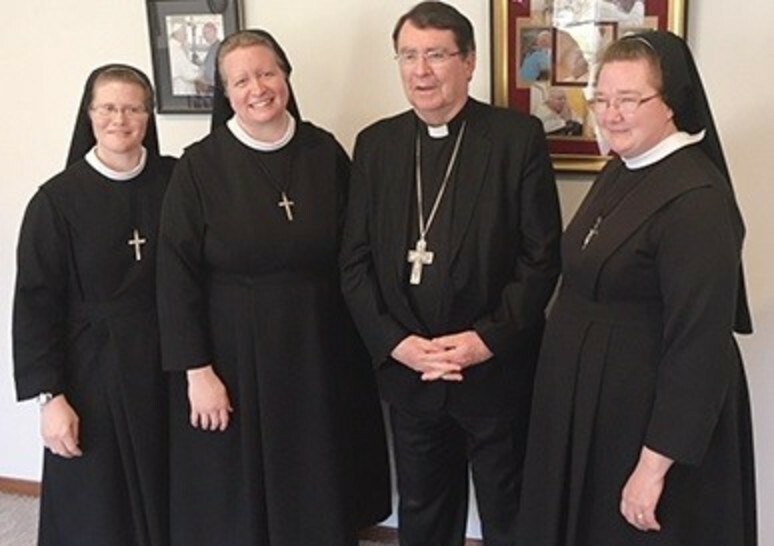 With gratitude and joy the retired priests and sisters at Bonacum House welcomed the nuncio for lunch during his visit to Lincoln, and he told us how the priests and sisters in Washington, D.C. were doing. After the meal there was time to give him a tour of our house. He commented several times that the house is very nice and the priests live comfortably. Having had the opportunity to serve and care for the nuncio in Washington, D.C., we saw him as a spiritual father to us as well as a friend to many others.